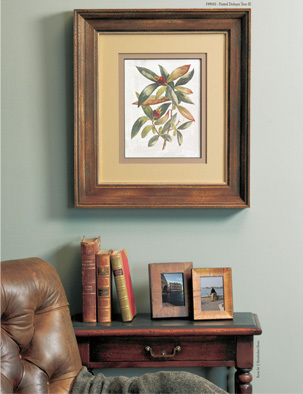 All picture frame mouldings are uniquely designed and developed by the Roma design team. Every magnificent detail is the skillful choice of our their designers and master Italian artisans who work together to create industry-leading mouldings that stand as monuments to perfection. Each creation involves an intensive collaboration of more than 50 processes while it is being finely crafted at one of Roma’s 10 Italian production facilities. Their mouldings are made with the finest quality materials and include extensive applications of gold and silver leafing, exotic veneers, patinas, painted motifs and lacquer finishes – all performed by hand. With the vast selection of materials, profiles and colors of mouldings, the framing possibilities are endless and each finished frame is destined to become a cherished heirloom.